March 26, 2019, age 95, of Getzville, NY. 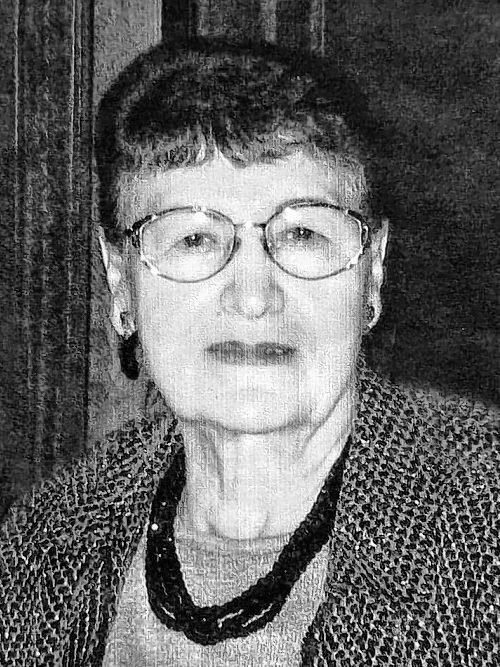 Beloved wife of the late Joseph Nobile; dearest mother of Josette (Stephen) Koller and John J. (late Cathy) Nobile; dear grandmother of Lauren (Patrick) Kaufman and Anthony Nobile; great-grandmother soon to be; daughter of the late Joseph and Carrie (nee Rizzo) Amato; dear cousin of Tina (late Salvatore) Farrauto; dearest friend of the late Kay Stango; also survived by loving family members in Hamilton, Ontario. No prior visitation. A Memorial Service will be held on Thursday, April 4th at 11 AM at Evangel Assembly of God Church, 8180 Greiner Rd., Clarence. Arrangements by MELVIN J. SLIWINSKI FUNERAL HOME.